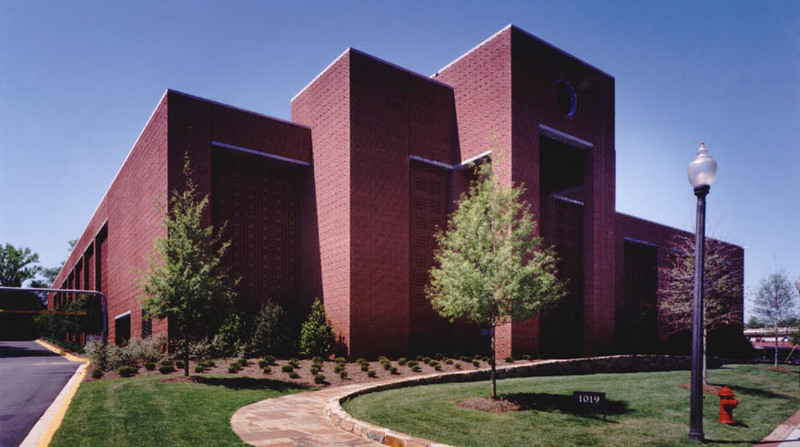 After the completion of the highly successful Family Recreation Center for Dawson Memorial Baptist Church, Doster was chosen to build a five level, 609 spaced parking deck for the church. The building exterior is unique, being completely enclosed with brick screen walls and decorative ornamental iron entrance gates designed by a Birmingham blacksmith artist. The lobby and stairwell of the parking deck features stone masonry flooring, stainless steel cable handrails, plaster walls, aluminum and glass storefronts and a hydraulic elevator. We are grateful for the relationship that was established with Doster, for the workmanship that went into this beautiful facility and for the way it is now functioning in our day to day ministry in the Birmingham community. Thank you for the skilled personnel you provided for this project and for their desire to complete this building in a timely manner and the pride they took in their work and the cleanliness of the site on a week to week basis.